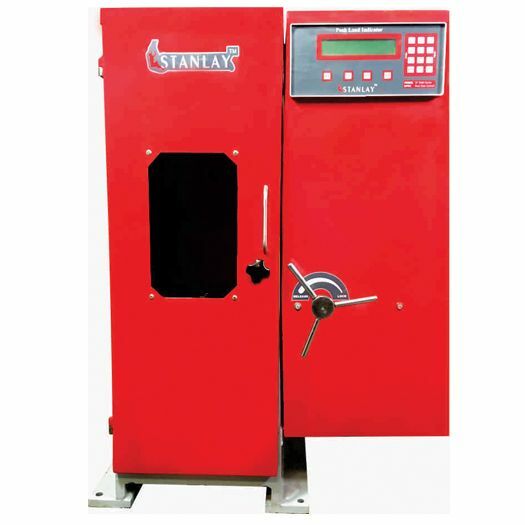 ST 9000 compression testing machine Series has been designed for simple and reliable test of concrete for its compressive strength. 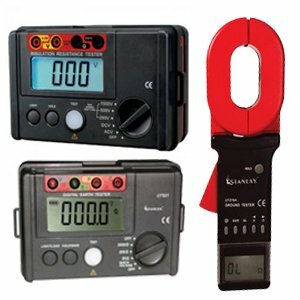 Machines are provided with digital pace rate indicator. 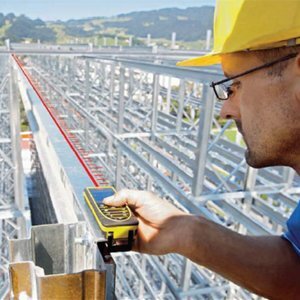 The pace rate can be controlled manually by operator while test in progress. 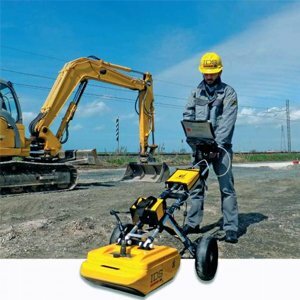 The loading frame has a fully welded construction with a top crosshead, base and solid side walls with the precision ground hydraulic piston fixed to the base. The machine’s platens come with a self- aligning action and suitably sized spacers to accommodate a variety of specimen sizes. 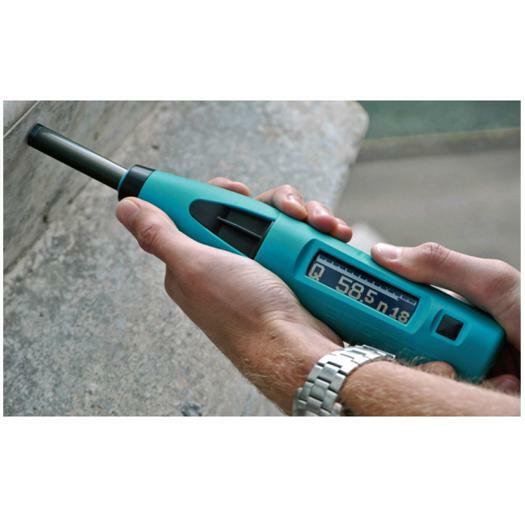 The two speed pump allows fast approach of platens, for daylight closure and also allows automatic, precise control over the load application; a pace rate on the display gives operator feedback on the loading rate, peak load and stress. The calibration range of the machine is from 10% to 100% of the machine capacity, over which range the accuracy is ± 1% of the applied load. • Self-aligning platen with fast accessory change capability. • Piston, lower platens and upper platens are of hard chrome. 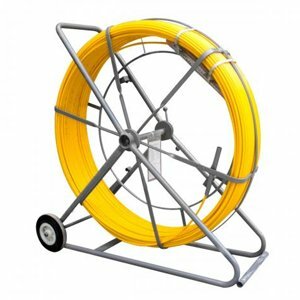 Supplied with full set as per available specification of India/AASHTO/International standards. • Stanlay CTM is conforming to IS: 14585 (2000). • Safety features such as metal door with a Perspex window. • Operator can predefine machine capacities. Specific capacity can be selected from the drop down menu. 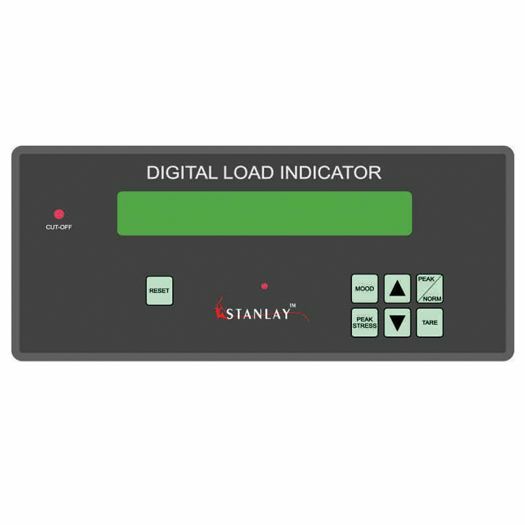 • Load indicator displays - Peak Load, Peak Stress and Unique Record No. • Peak stress calculation based on sample type and shape. 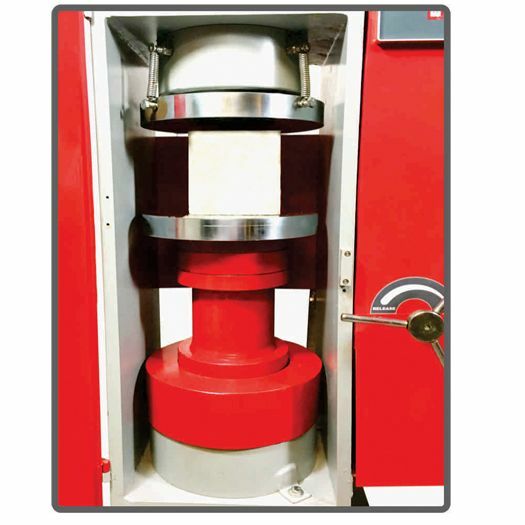 • 2% overload facility to calibrate the machine up to full capacity.